Farhan Akhtar unveiled the first official Lucknow Central poster through his Twitter account. The Rock On actor in the upcoming film, will be seen playing the character of an aspiring Bhojpuri actor who is also a prisoner. Farhan tok his twitter account and shared the first poster of the film and wrote, “Ye hai Kishan Mohan Girhotra .. jail mein isse१८२१ bulaate hain. #LucknowCentral #firstlook #15september2017” (This is Kishan Mohan Girhotra and he is called as 1821 in the jail). 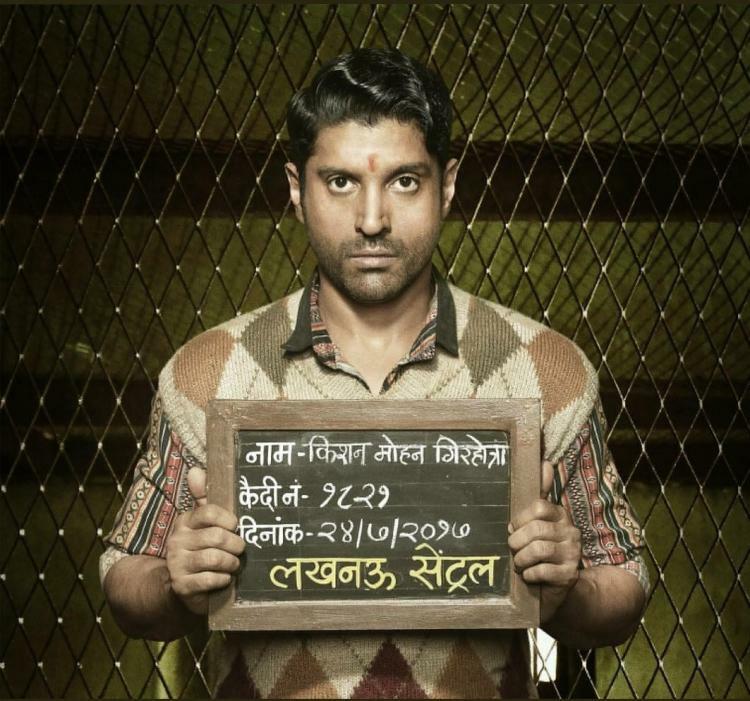 The first poster has shown Farhan holding a slate which gives details of a prisoner of the Lucknow Central Jail. 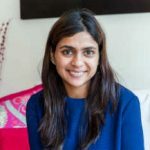 The upcoming film is directed by Ranjit Tiwari and is due to be released in theatres on September 15, 2017. The film also features Gippy Grewal, Diana Penty, Ronit Roy, Deepak Dobriyal and Rajesh Sharma. Lucknow Central is produced by Nikkhil Advani, who had earlier spoken about the project in an interview. The film was in news when the maker erected huge sets in Goregaon, Mumbai for the shoot. Amit Ray, the one responsible for the massive sets said that the producer wanted to have a huge and scary jail. The makers had then figured out a few drawings and also made a few 3D models. Catch the latest Lucknow Central posters here!